Large residential projects. 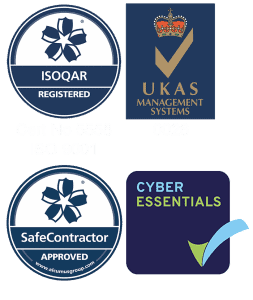 Commercial and industrial use. Ideal for two-gun applications. 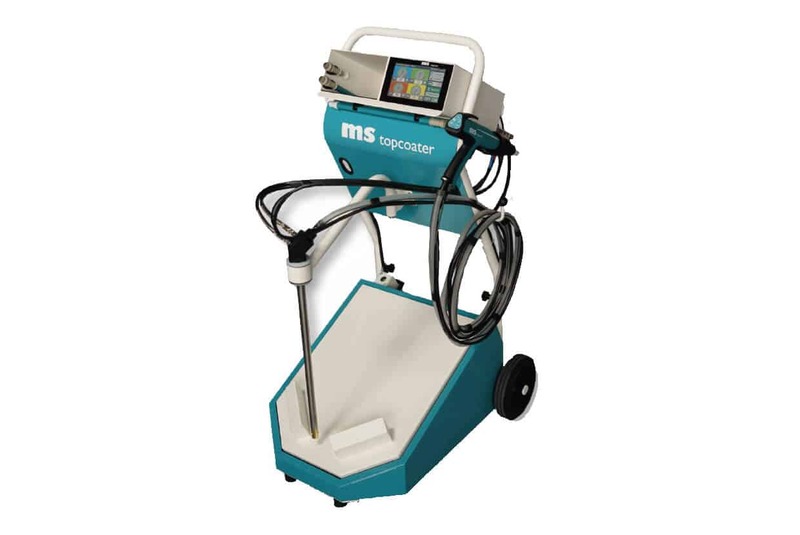 Precision spray control system provides smooth spraying across a wide range of pressures. Industrial quality, high-torque, brushless DC motor. Chrome piston rod and cylinder for long life. Ability to spray with two guns. 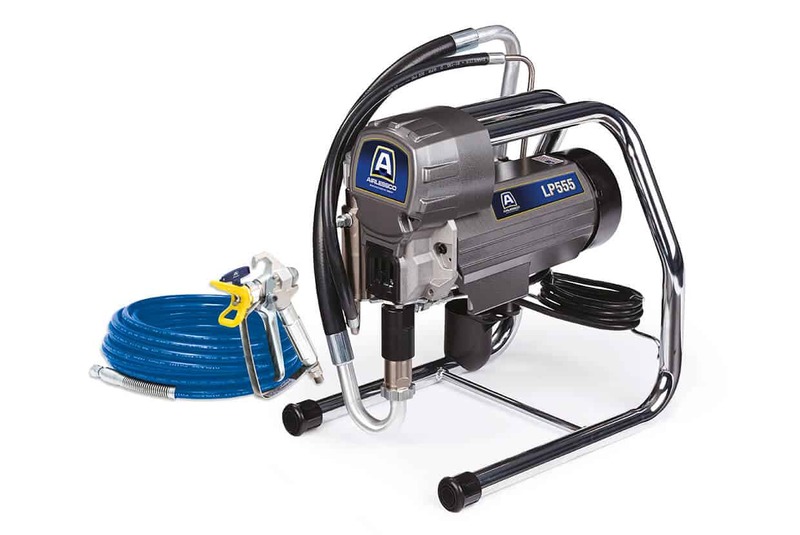 1/4″ x 15 m hose, four-finger trigger, ProLight 500 gun. Visit our online shop to buy now. 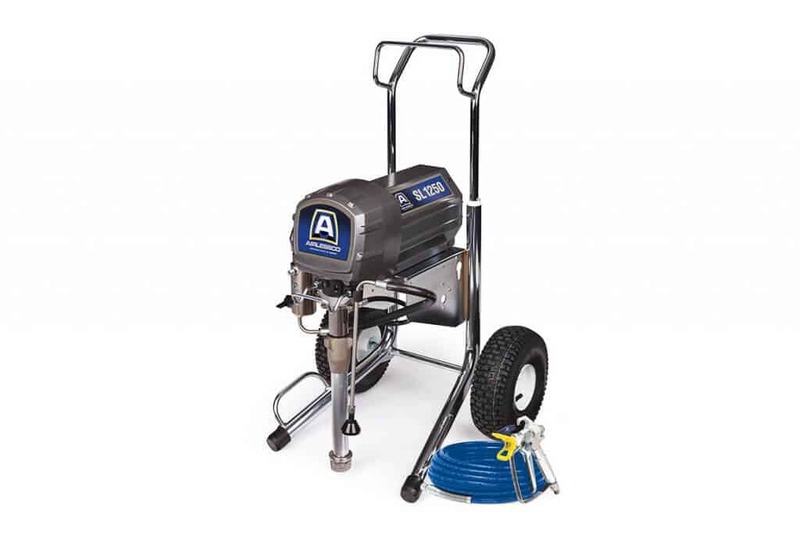 Airblast Eurospray stock a range of WIWA paint pumps and accessories which are available to buy online. 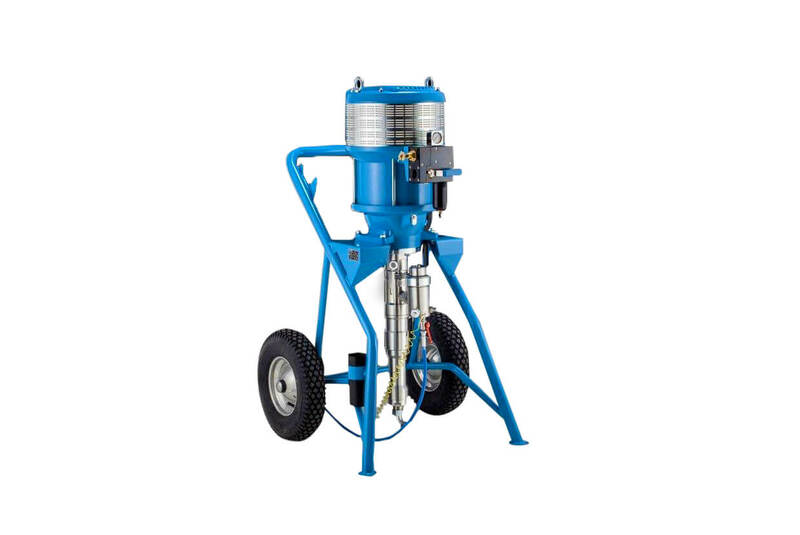 Perfect for medium to large residential projects and light commercial buildings. 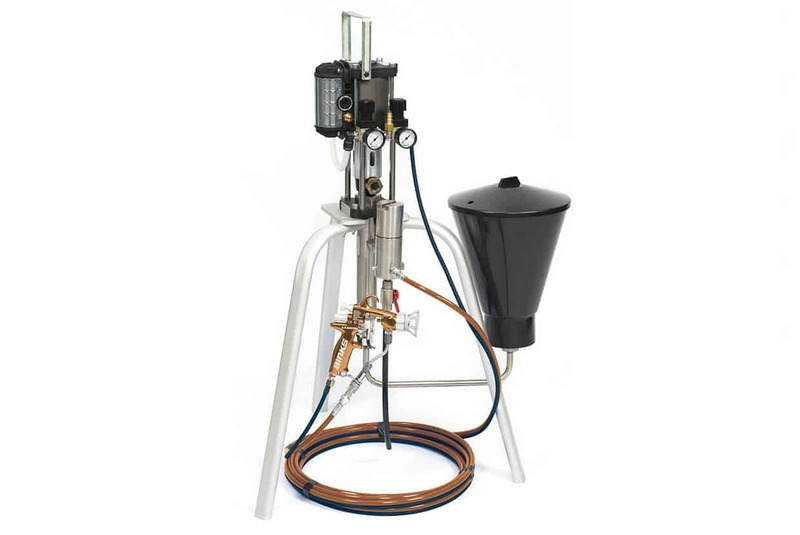 A low-cost, robust industrial spray outfit. 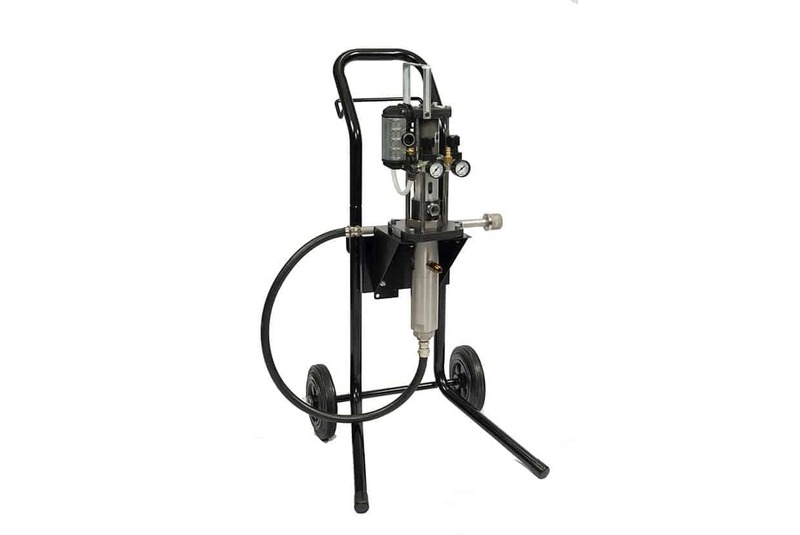 A rugged unit that can apply a wide range of industrial coatings. Featuring a ceramic coating that lasts longer than hard chrome. 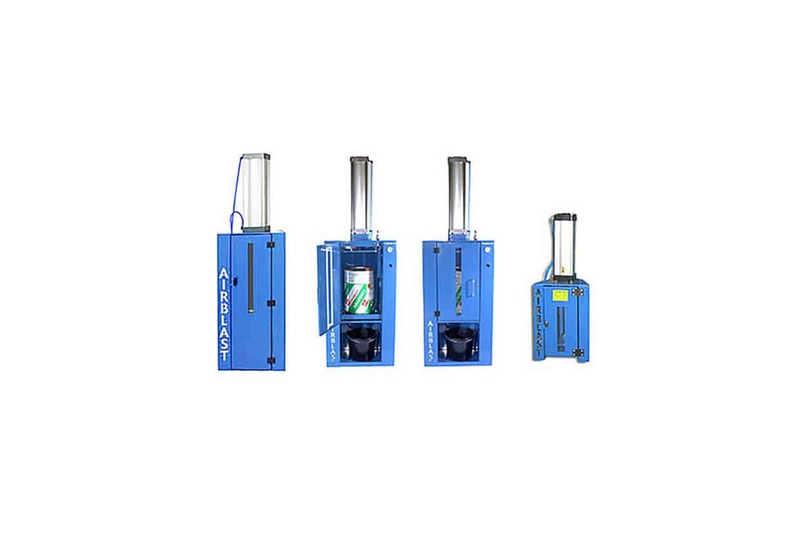 An advanced automatic powder coating unit that features the lightest manual gun in its class. 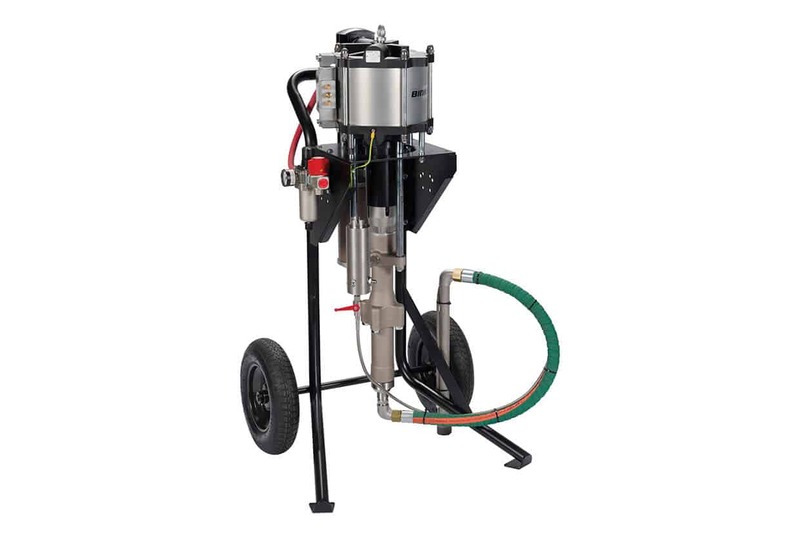 The Airblast Canpacter unit crushes all types of metal cans, tins, paint drums, and paint pails up to 30 litres.